BNY Mellon is a global financial services company focused on helping clients manage and service their financial assets, operating in 36 countries and serving more than 100 markets. 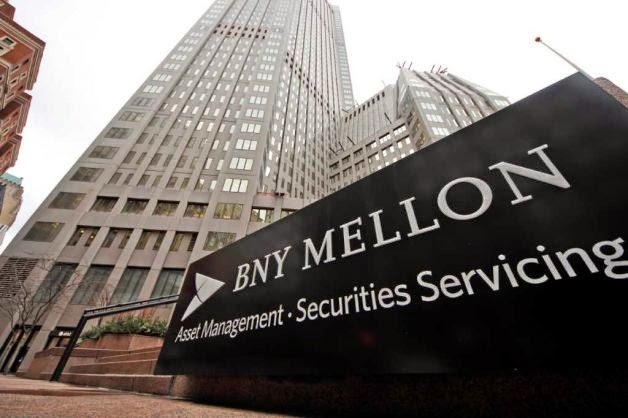 BNY Mellon is a leading provider of financial services for institutions, corporations and high-net-worth individuals, providing superior asset management and wealth management, asset servicing, issuer services, clearing services and treasury services through a worldwide client-focused team. It has $24.4 trillion in assets under custody and administration and $1.14 trillion in assets under management, services $12.0 trillion in outstanding debt and processes global payments averaging $1.6 trillion per day.